SQL Server offers a cutting edge platform for enterprise data management, sophisticated development and implementation of modern business intelligence solutions. SQL Server 2014 offers better functionality, performance, scalability and security over previous versions. 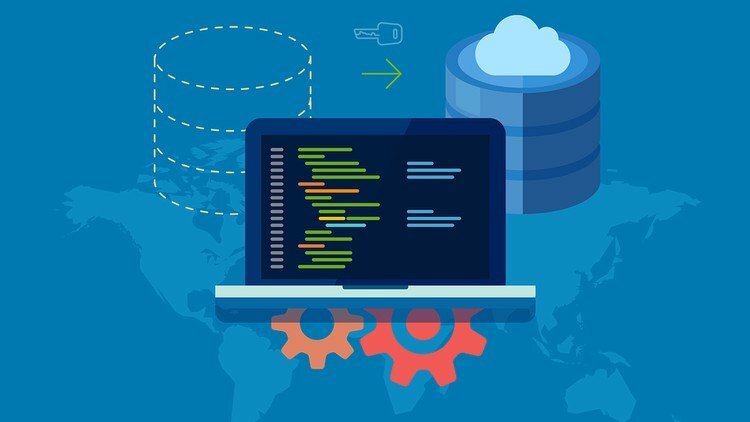 This course provides foundation the knowledge and skills to maximize the benefits of SQL Server. Accountants working with Enterprise Resource Planning(ERP) Softwares e.g SAP SAGE etc. 36 hours over six (6) weeks. Three (3) hours on Tuesdays & Thursdays.